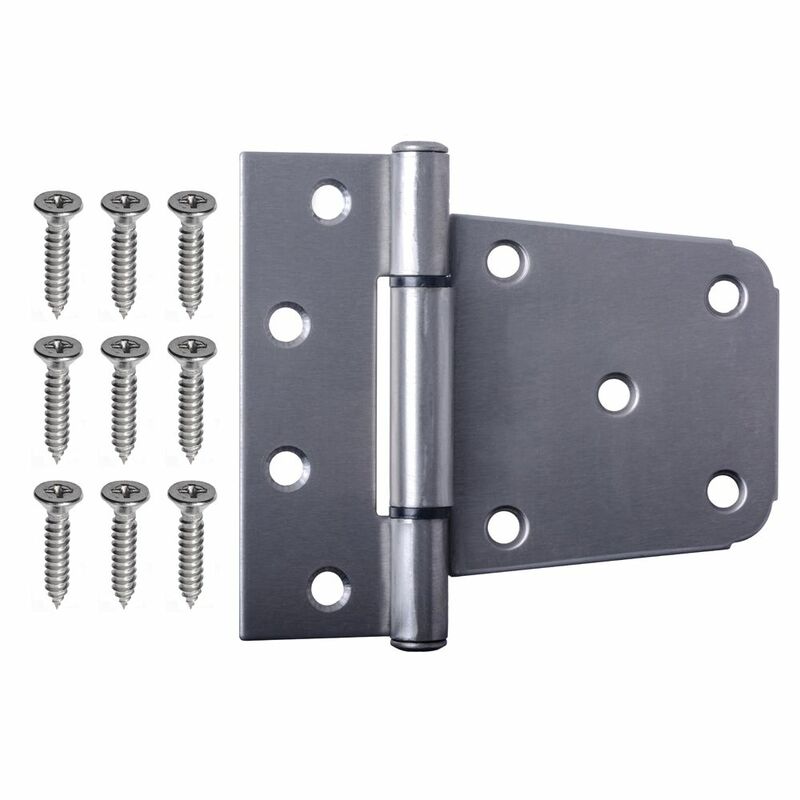 Ideal for wood or metal doors, warehouses, gates and industrial applications. 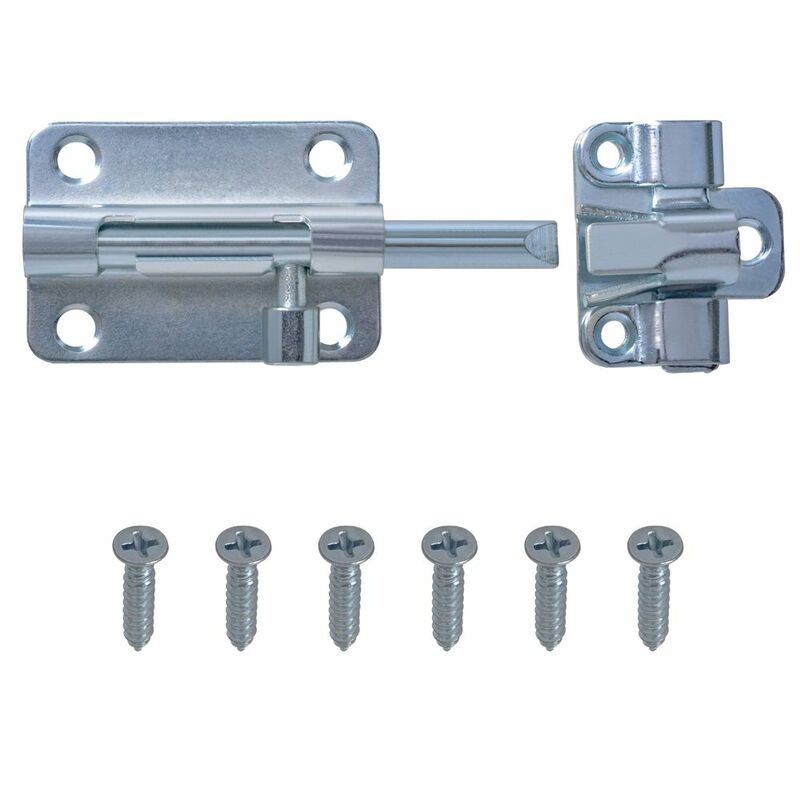 The adjustable catch handle solves the problem for misaligned doors. 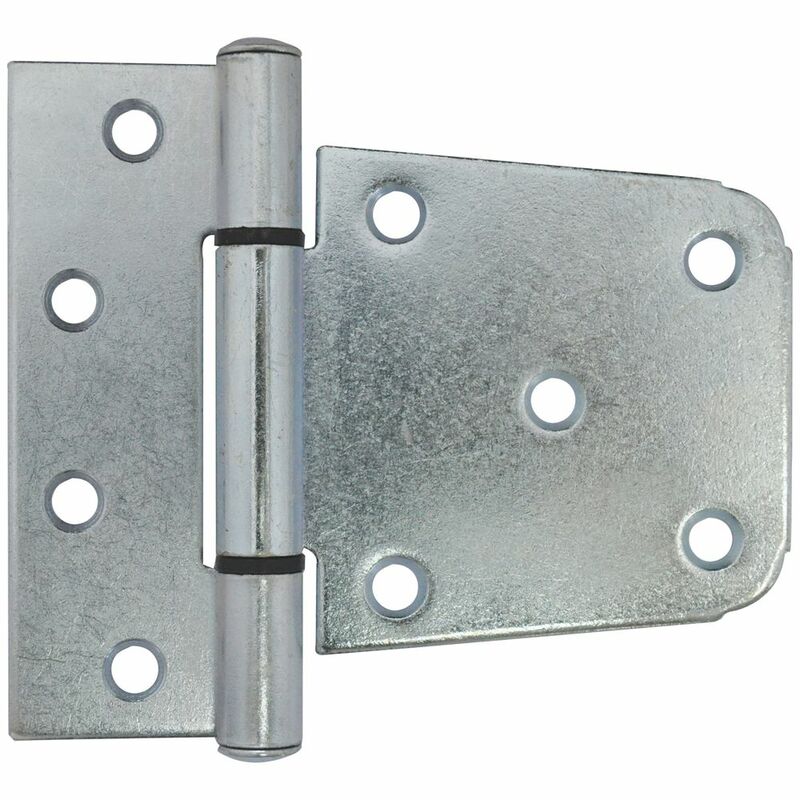 Ideal for wood or metal doors, warehouses, gates and industrial applications. 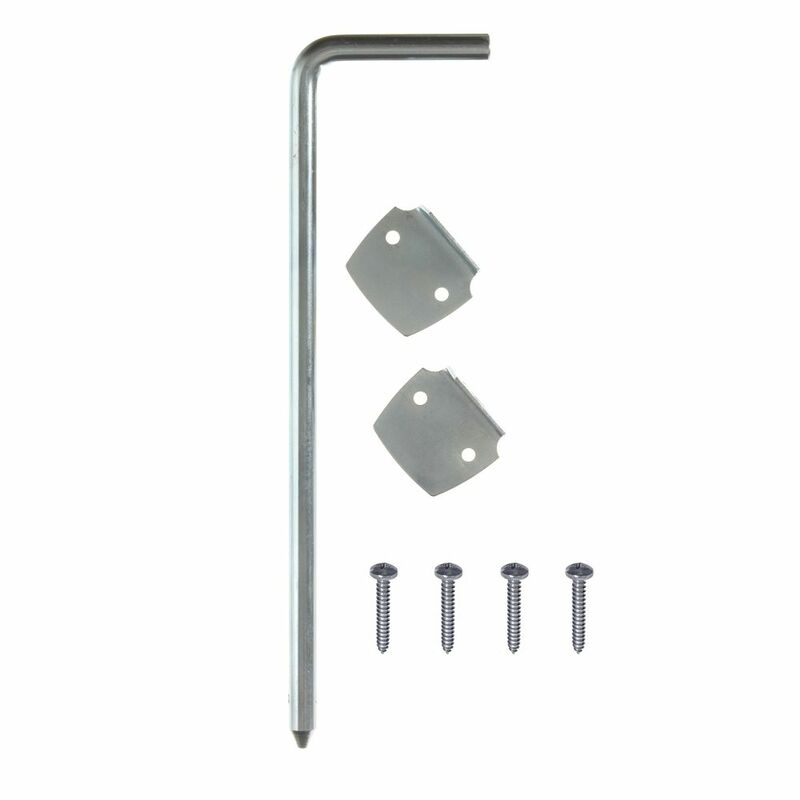 The adjustable catch handle solves the problem for misaligned doors.